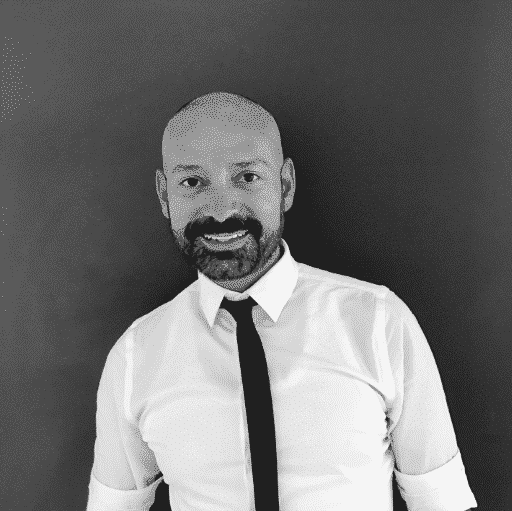 JD has been part of the Salon Ziba NYC Team for four years. As a Master Generalist, he is a professional Stylist and Colorist. In our Uptown Salon, JD creates beautiful hairstyles, outstanding haircuts, and every hair color his clients desire. Besides his passion for hair, he loves New York City. The diversity, the style of the people and the glamour make NYC unique to him. With the hairstyles he creates, he makes his clients happy and adds his personality to the New York world of fashion. Read more to see some of his masterpieces and get some insider tips for your colored hair! JD is a big fan of Kerastase products! 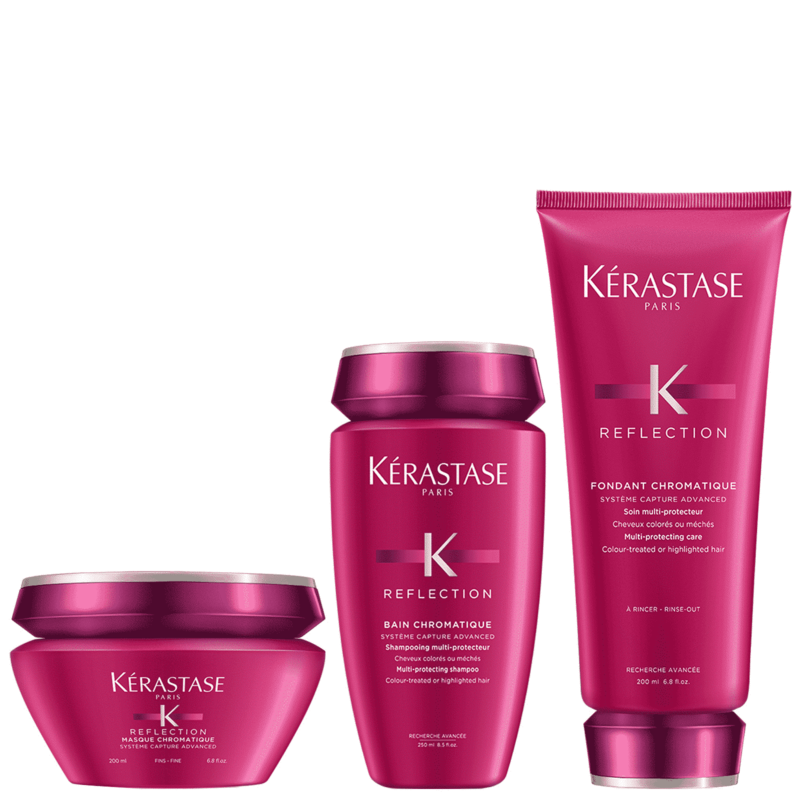 For colored hair, he recommends the “Reflection” product line by Kerastase. Specially designed for colored hair, the shampoo, conditioner and hair mask help you to keep your hair healthy and maintain your hair color. Enhanced with UV filters, the nourishing Kerastase products protect your color against harmful external aggressors and provide long-lasting vibrancy and shine for colored locks. Salon Ziba is an exclusive L’Oreal Salon and uses hair colors of this brand only. 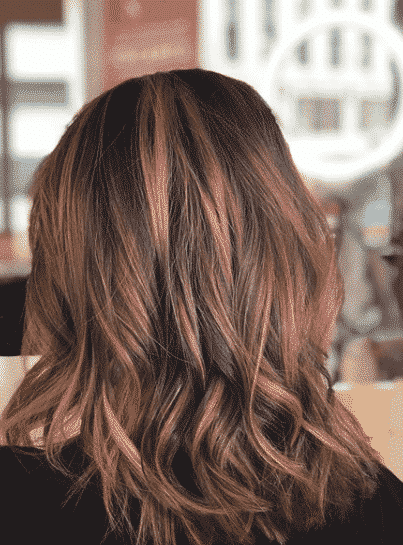 In between the different colors for a single process color, double process color, highlights, balayage styles or funky colors, JD’s all-time favorite is the INOA color line. L’Oreal INOA is an odorless, permanent, ammonia-free hair color that provides up to 100 percent coverage of white hair. 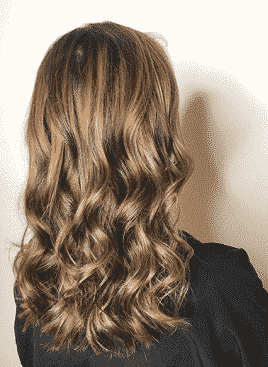 You can gain up to 50 percent more shine with the INOA single-process color compared to other colorations and experience six weeks of intense hydration and nutrition without damaging the essential amino acids and lipid balance of your hair. 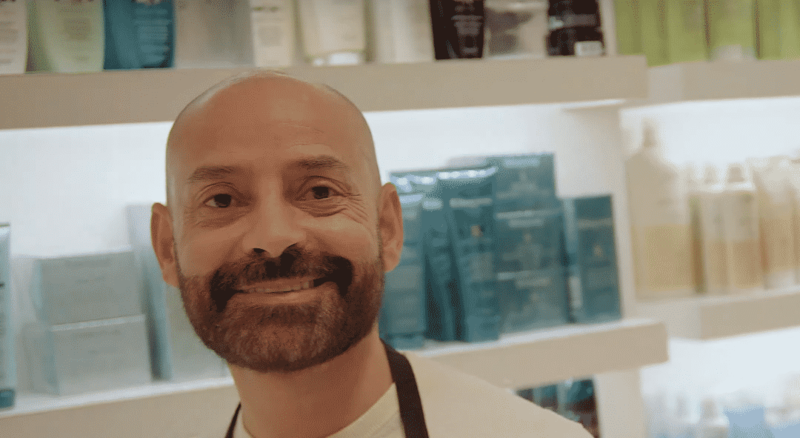 JD highly recommends INOA for everyone, as it is really gentle with hair and scalp and provides great results! Besides classic and traditional hair colors, JD likes to experiment with different colors and to create colorful, unique styles. If you dream of a fresh hairstyle with unconventional colors, JD is your man. His favorite funky colors are pink and blue, as they remind him of a stylish rock’n’roll look. 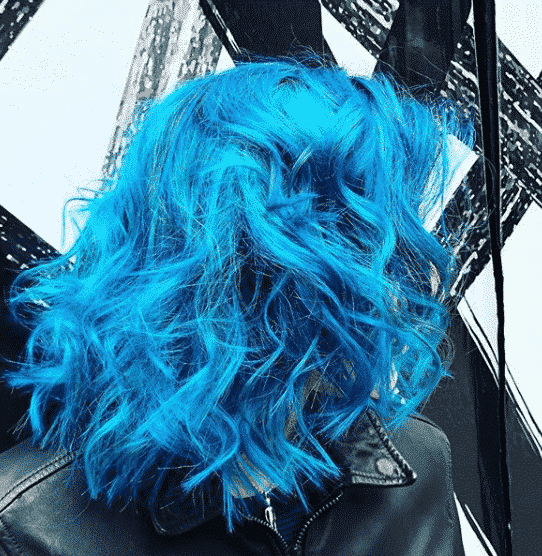 See yourself and have look at this beautiful blue hair he created for his client! Whether you desire a fresh haircut, any styling service, or new hair color, JD can help. 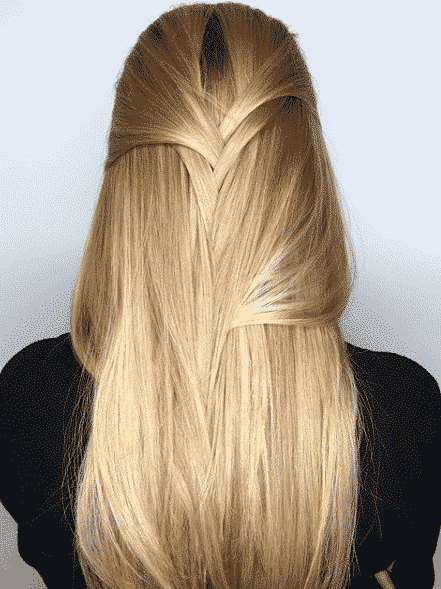 With his experience as a Stylist and Colorist, he can fulfill every fantasy you have about your hair. Get some more inspiration and have a look at his Instagram feed. JD and the rest of our Team are looking forward to seeing you!